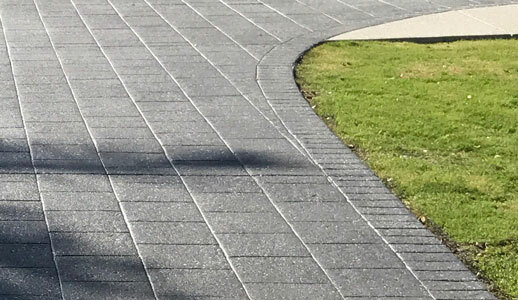 Pressure cleaning & re-sealing your spray paver topped driveway will restore that lost ‘Decorative Topping.’ Restore colour and bring back that new driveway look. Protect from stains and tyre marks. The latest product on the market, WBS Pro Seal 896, goes down on a just pressure cleaned wet surface, bring coloured toppings back to life using super plasticisers that penetrate the substrate. 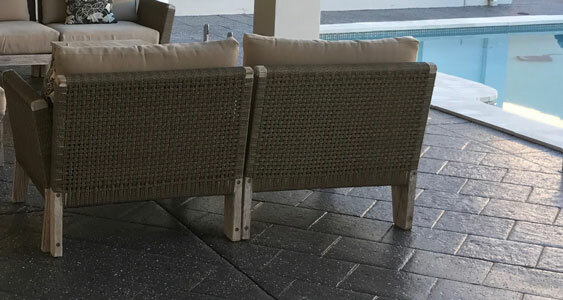 Restore your sandstone look and protect from the elements. Pressure cleaning & re-sealing your sandstone with Pro Seal 896 will protect from stains for years to come. 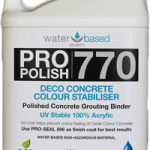 The latest product on the market, WBS Pro Seal 896, goes down on a just pressure cleaned wet surface, it revitalises & strengthens sandstone using super plasticisers that penetrate and increase abrasive resistance on the sandstone surface. Greasy, Dirty & Mouldy driveways are slippery and dangerous. Constant pressure cleaning will create a problem called the ‘Glacier Effect’. This is when the sand and cement holding the stones or aggregate together is gradually eroded away. Concrete aggregate can loosen and wash away, which can not be repaired. We use the latest products that allow us to clean and seal your driveway the same day. We don’t use toxic products. 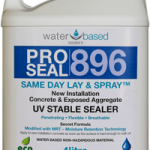 Certified Applicators of Water Based Sealers Pro Seal 896. 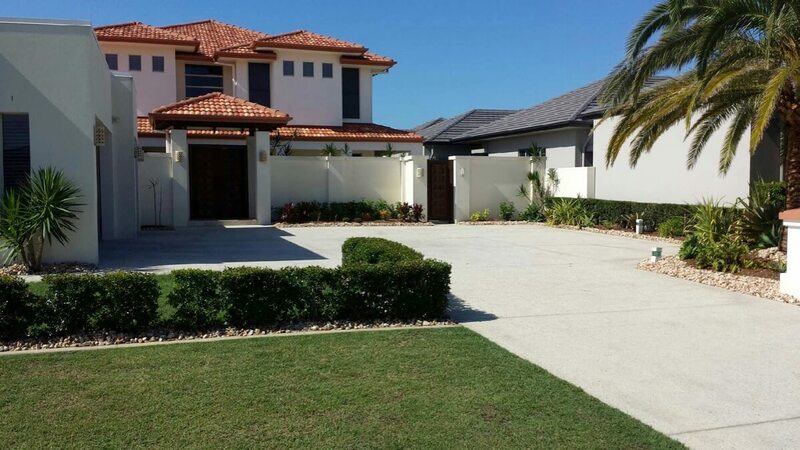 Superior Premium Water Based Sealing Resurfacing Systems, developed in Australia. Way ahead of the competition! 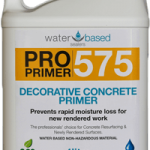 Sealing & enhancing systems for old stamped concrete driveways are here. Paving paint just doesn’t cut it, it doesn’t penetrate the concrete and usually peels off pretty quickly. WBS sealing actually uses a wet surface to penetrate into the concrete matrix. Super tough, Colour Enhance Sealers by Water Based Sealers is amazing, bring your old driveway back to life. High Pressure Cleaning & Sealing with WBS Pro-Seal (trade secret chemistry), as soon as the area is cleaned, is the best solution for your concrete pool areas. WBS products are Eco-Friendly. Independently Owned & Operated with 20 years of resurfacing experience we are focused on resurfacing and Sealing hard surfaces. Concrete Sealing Products by WBS are Amazing.